New guidelines for the diagnosis and treatment of infections due to Aspergillus species were published in August of 2016 by the Infectious Diseases Society of America (IDSA) (1), replacing those previously published in 2008 (2). These guidelines incorporate new data published between January 2008 and December 2014. The document provides guidance on non-culture-based diagnosis of �... UPDATED FOR 2016! The Aspergillosis GUIDELINES Pocket Guide is based on the latest guidelines of the Infectious Diseases Society of America (IDSA) and was developed with their collaboration. 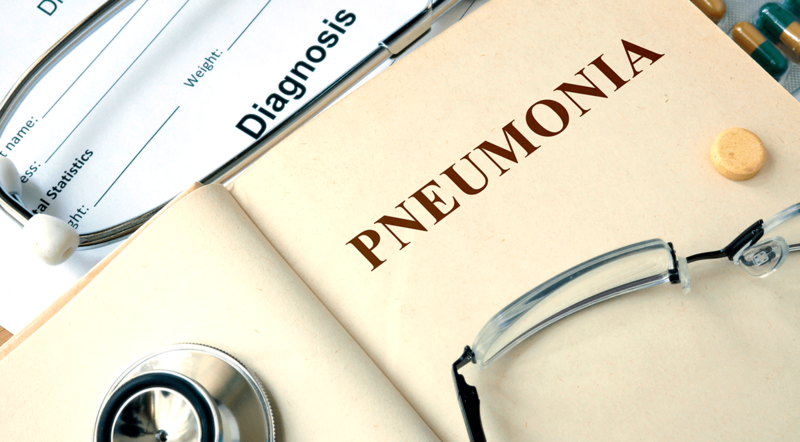 As cited in the 2008 Infectious Diseases Society of America (IDSA) treatment guidelines, aspergillosis causes patient afflictions that are classically defined as invasive (respiratory, central nervous system and other organs), saprophytic (otomycosis and... The Infectious Diseases Society of America (IDSA) released updated guidelines for the treatment of aspergillosis in 2016 . 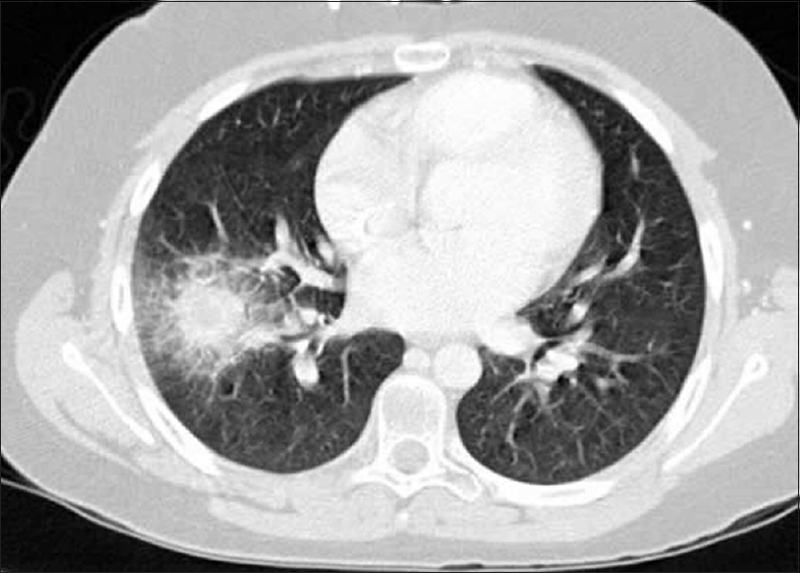 The American Thoracic Society (ATS) published guidelines for treatment of fungal infections in adult pulmonary and critical care patients in 2011; the ATS recommendations for the management of invasive aspergillosis are generally similar to those of the IDSA [ 2 ]. Febrile Neutropenia: Guideline Review Kate Kupiec, PharmD OU Medical Center Infectious Diseases Pharmacist October 3rd, 2014 1 Objectives yRecall common pathogens that cause... Summary. Recently, the Infectious Diseases Society of America (IDSA) and the European Society for Clinical Microbiology and Infectious Diseases (ESCMID) in cooperation with the European Respiratory Society (ERS) and the European Confederation of Medical Mycology (ECMM) published guidelines for the diagnosis of chronic pulmonary aspergillosis (CPA). Summary. Recently, the Infectious Diseases Society of America (IDSA) and the European Society for Clinical Microbiology and Infectious Diseases (ESCMID) in cooperation with the European Respiratory Society (ERS) and the European Confederation of Medical Mycology (ECMM) published guidelines for the diagnosis of chronic pulmonary aspergillosis (CPA).